Are you a woman scared every time you drive alone at night or on a particularly long journey? 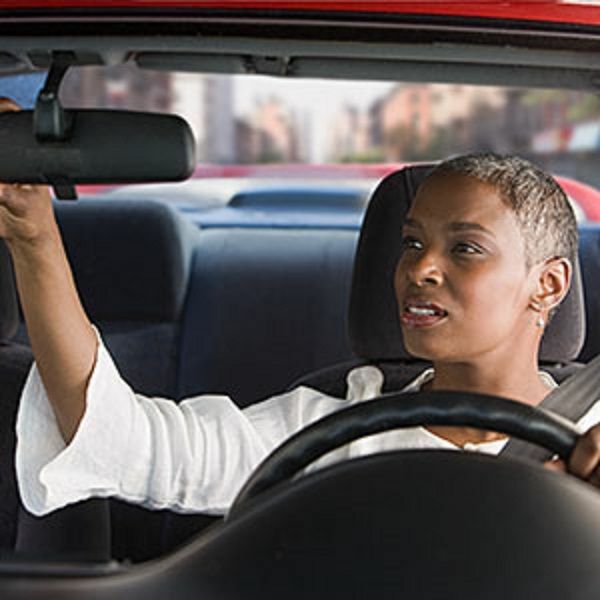 Try this step by step road safety tips for women driving to stay safe always! According to the research conducted in the University of New South Wales Transport and Road Safety research, studies show that women are safer on the road than most males. 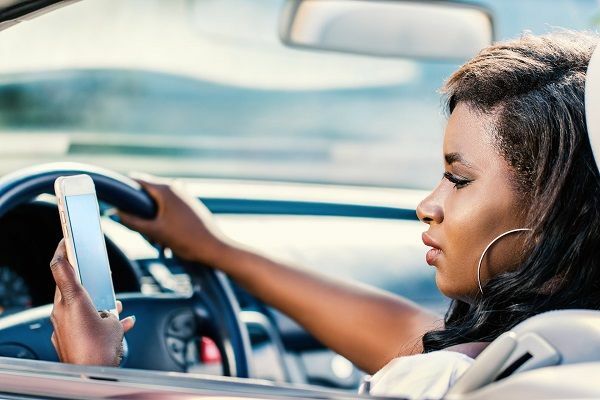 This research which is backed up by many insurance companies indicates that women are less likely to be involved in car accidents, as they tend to be more careful on the road. Inasmuch as they exhibit good caution driving, there is an increased tendency for them to be targeted in road misfortunes such as sexual or physical assault, intimidation, car hijacking, kidnapping and other road criminal activities. With the high rate of insecurity in parts of Nigeria currently, women should take the major road safety tips listed below in order to stay safe when driving. Prior to your setting off on your trip, you should make adequate plans. If you will be driving yourself, you should be extremely sure you are familiar with the routes you will be taking. You don't want to be stranded on the road or asking strangers the way as this exposes you as a prey. Charge your phone, have a car charger and also have a full power bank with you as extra, if possible. Also add emergency numbers on speed dial on your phone such as for your family members contact, car motoring assistance company or your car insurance company. Make sure your car is in good condition before driving. Service the car day before you hit the road. Check your GPS (if your car is equipped with one) or any navigation system to know if it’s in working condition. Check your car tires and air pressure, ensure they are in good condition. Also have a spare tire ready too. 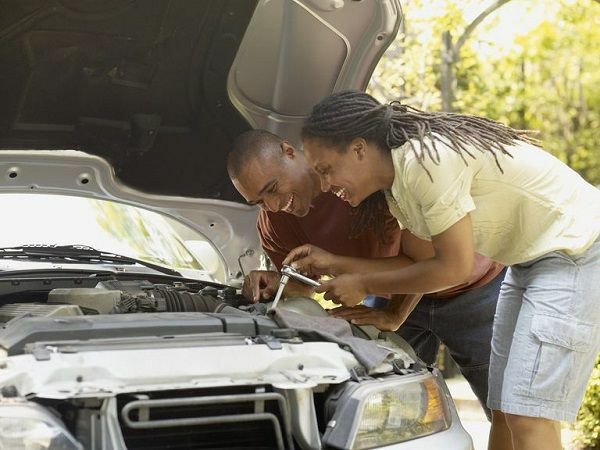 If possible, knowing how to change a tire or fixing minor things in the car is a huge plus. Ensure all the safety features in your car are in good shape. Before you embark on your journey, inform your family, relatives or any trusted friends before you leave: this is very vital. Don't set out on your journey just like that. If any mishap occurs on the road, someone will be able to give an account of your whereabouts. If possible, inform the people you are visiting that your journey has begun, so they can expect you in a scheduled time. Don't wait till the end of the day to start your journey. Depending on the distance of your destination, start your journey very early so you don't end up in traffic snarls up. Even if you were caught in traffic, you will be able to cover lost time as you started early. This is a no-brainer, right? Evils are easily lurking in the dark, so you should definitely avoid night driving. When it's late, do not drive in the dark especially in places you don't know. It's best you find a hotel to spend the night to continue your journey the next day. Avoid distractions from using your phone or talking to other passengers or drivers. Spend 100% attention on the road and surroundings so you know what is approaching you and whether it might be a danger or not. When driving, lock car doors and your windows. When you want to talk to a person outside your car, open the car window only a little. Don't keep your bag, laptops, or any valuables items on your car seat as this attracts criminals looking into your car. Instead keep them on the car floor. You can also see other ways to keep your stuff safe here. When you are in traffic, create a distance from the car in front of your car. This helps your car to easily pull away in case of emergencies. If you suspect you are being followed, don't panic, simply drive to the nearest police station or in a crowded place. When you are tempted to do this, resist it and drive away. You can't know what kind of person you're talking to and what their purpose is when trying to engage you in a conversation. If your car happens to break down or is faulty, try to pull over in a public place and look for help. If someone offers to help in a lonely place, do not come down from your car. Stay in the car while receiving the help. Do not ride with someone you don't know. Be careful of strangers who notify you of any issues with your car. Some of them might be criminals trying to take advantage of you. Just drive on, except for serious issues that you can notice by yourself. When driving in the dark, not all flashing torchlight pointing towards your car are police officers. Be cautious as you slow down, if you notice any suspicious activity, drive away. Not all gatherings are normal. Some might be criminal. Know when to use your horn or drive pass cautiously without letting them notice you.